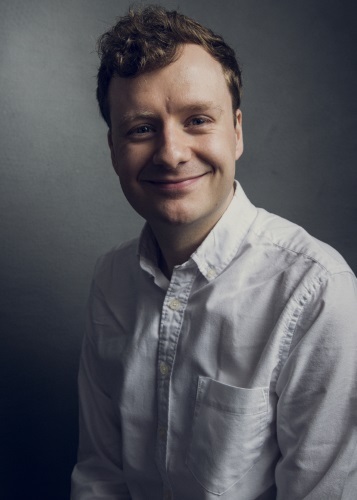 Benjamin Partridge is a comedy writer, performer and radio producer from Cardiff, Wales, currently living and working in London. His credits include The News Quiz (BBC Radio 4), Small Scenes (BBC Radio 4), Ankle Tag (BBC Radio 4) Horrible Histories (CBBC), The Last Leg (Channel 4), Simon Evans Goes To Market (BBC Radio 4), Rich Hall’s Election Breakdown (BBC Radio 4) and Here Be Dragons (Sony Bronze Winner - BBC Radio Wales). He also makes Maximum Fun's very own Beef And Dairy Network Podcast which was one of the Guardian’s Top 50 podcasts of 2016 and won Best Comedy at the 2017 British Podcast Awards.